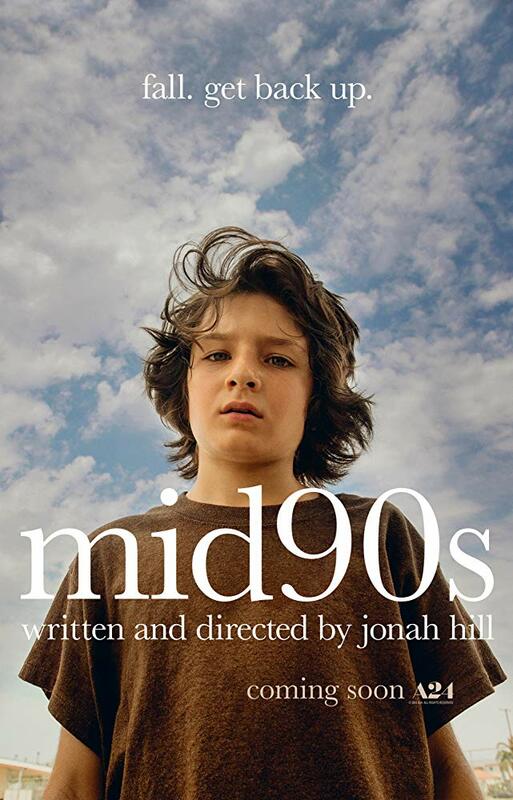 Jonah Hill's directorial debut is a pretty run of the mill coming-of-age skater tale similar to the recent Skate Kitchen. However I found it far more accessible, entertaining and interesting. It also has a great soundtrack and score.